Hi everyone! 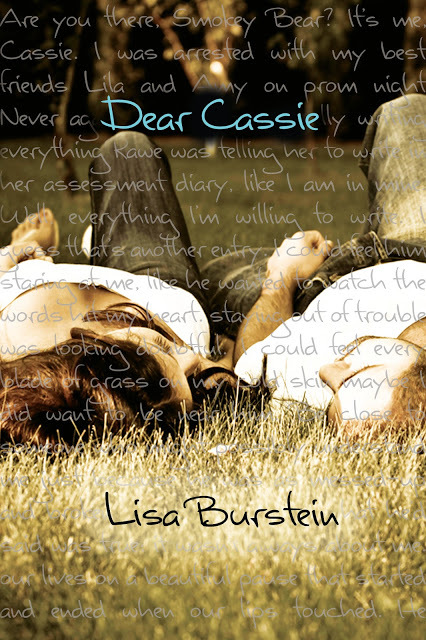 I’m super excited to be a part of the cover reveal for Dear Cassie, by Lisa Burstein! I loved Pretty Amy (my review here), and Cassie was one of my favorite characters in that book (even though she didn’t always treat Amy very well). 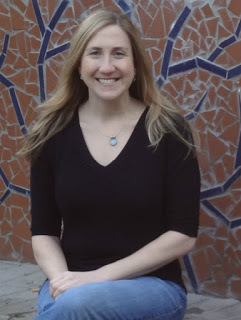 I also have an excerpt from Dear Cassie to share, plus there’s a fantastic contest going on! Since DEAR CASSIE is told in diary format, I have an EPIC CONTEST to celebrate DEAR CASSIE’ s cover reveal- with a chance FOR YOU TO BE PUBLISHED in the final book! I want you guys to share diary entries of your favorite fictional characters with me. That’s right, choose ANY character from books, TV, movies, a cereal box and write a 500-750 length diary entry from their point of view. As an example, I have received a diary entry from the POV of Caroline Forbes from The Vampire Diaries, but you can choose ANYONE! We will choose the top 5 and then let the masses vote on their favorite. The favorite will be published in the final version of DEAR CASSIE. You read that right, published with the author’s name! The additional four will win $20 book buying gift cards. So get diary-ing! Send you entries to prettyamystories@yahoo.com by January 1st! Voting for the top 5 will begin January 7th, with the winner being announced January 14th! So much awesome in one post! I’m so excited for this book to come out, especially now after reading that excerpt (I love that part about “the sky’s tiara”)! And I’ll be brainstorming for the next few days to figure out which fictional character I could write a diary entry for! What do you guys think of the cover? Are you as excited as I am to read Dear Cassie? This sounds great and I LOVE LOVE LOVE the cover. I definitely need to read Pretty Amy, and I love the cover of Dear Cassie! I really like books that have writing on them… I have no idea why. Very cool cover and excerpts! That is awesome that you got to be a part of it!